Sometimes we forget that it is simplicity that is extraordinary. The Truman sofa bed, with its clean lines, is its emblem. At times we forget that simplicity is extraordinary. Truman sofa bed, with its clearcut lines, is a case in point. 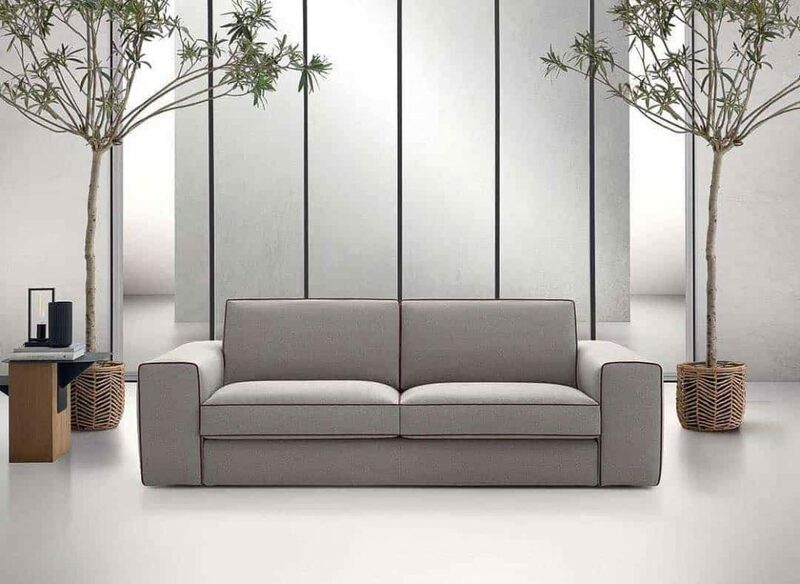 Bradley stands out for its generous shapes, characterized by wide seats, wide armrests and soft and irresistible cushions! 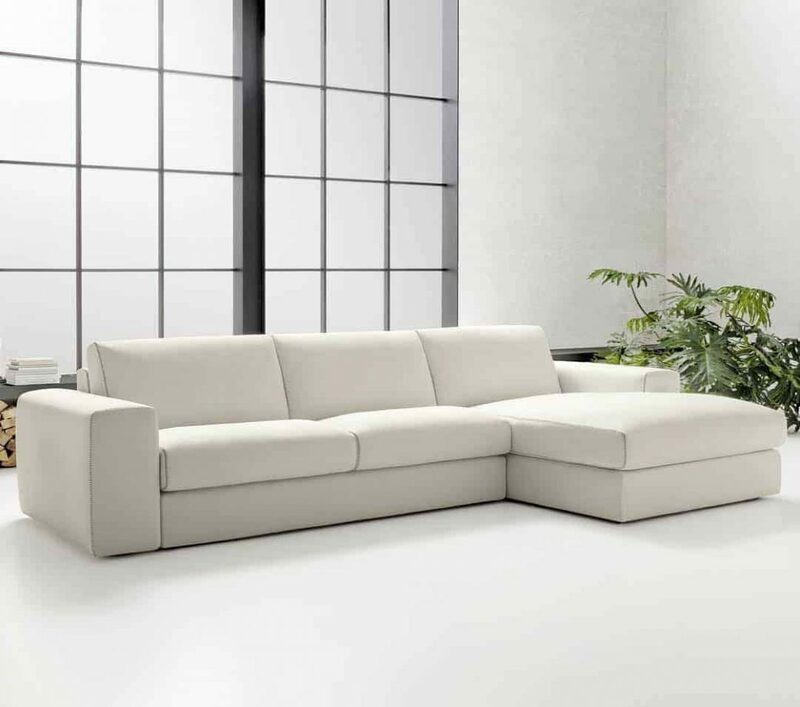 Bradley's generous forms feature large seats, wide armrests and soft, irresistible cushions! Essential lines and design with a contemporary charm. Here is Kurt, who knows how to adapt to the environment without giving up a strong personality.